Appears on the western side of the area. 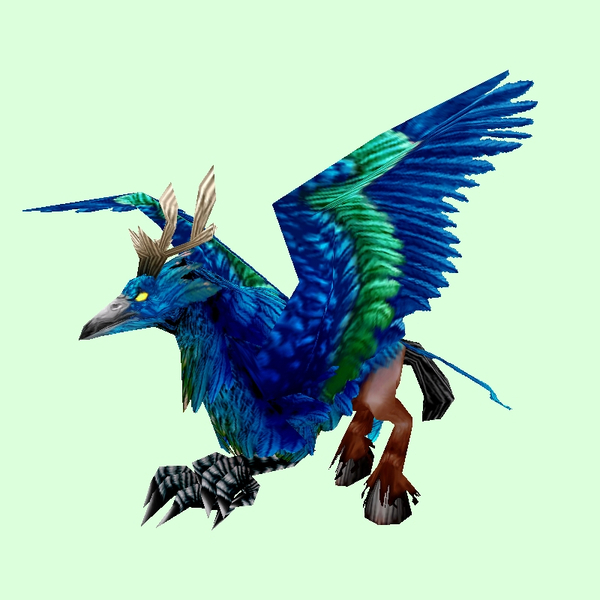 Spawns after using /pat on an indeterminate number of Frayfeather hippogryphs. Friendly to Alliance. In valley north and west of Ruins of Isildien. No longer generally accessible, unless you know someone who kept the Brazier of Invocation (no longer available) and can summon Isalien in Dire Maul. Empyrean spawns during the Isalien fight.